Whether you're a never-married single, a just-divorced parent or somewhere in between, the prospect of dating a single parent can be a bit intimidating. Dating single parents isn't for everyone, and this post isn't meant to change the minds of those that feel it's not for them. But for singles considering dating a single parent, take note: there are a few things you need to know! 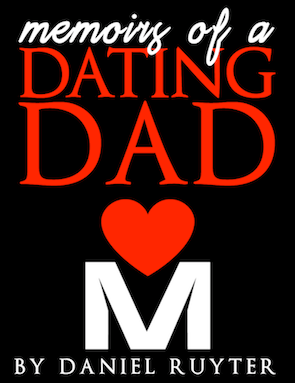 I was a (divorced) single dad and I even wrote a blog and then a book about dating as a dad. This post contains my top 3 quick tips on dating single moms and single dads you just can't ignore. When dating a single parent, you need to be honest about your situation, intention and feelings. "Would I date someone who has kids?" If you're asking yourself this question, I'm sure you have a reason. After my own divorce, I asked myself this very question as well. I was a single dad, but I wasn't sure if I should date other single moms or not. 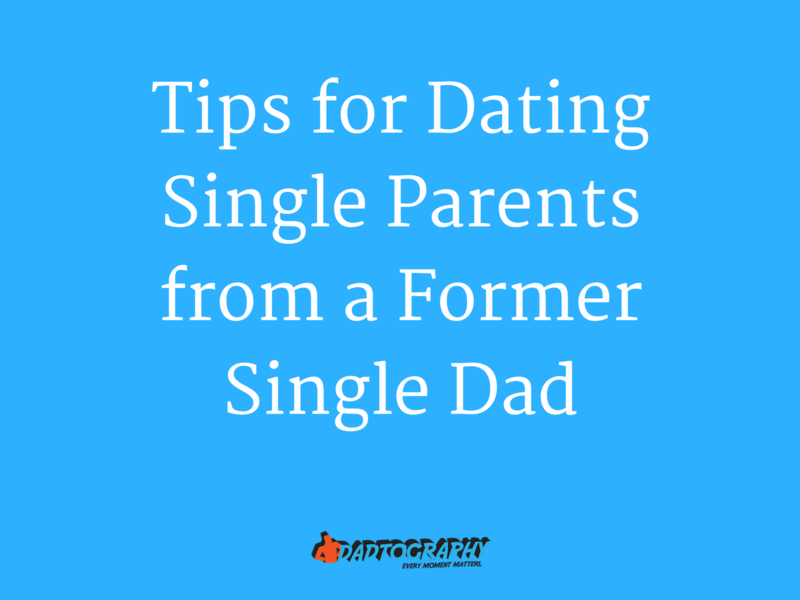 Dating single parents isn't for everyone, but with a little thought, a heaping help of honesty, some good advice and the right circumstances, dating single parents could end up being a good choice for you in the end. A New Year has begun. You may have been unlucky in love in the past, but it is time to start thinking positively about finding love and meeting someone special. If your love life was less than stellar last year, one of your new years resolutions should be to take a different approach this year. Honesty is always the best policy and as both a single with no children and as a single parent, you need to be honest about your situation. If you're a single with no kids, be honest and up-front if you start to date a single mom or dad. Will you be involved in the child's life? Do you want to (eventually) have more kids? 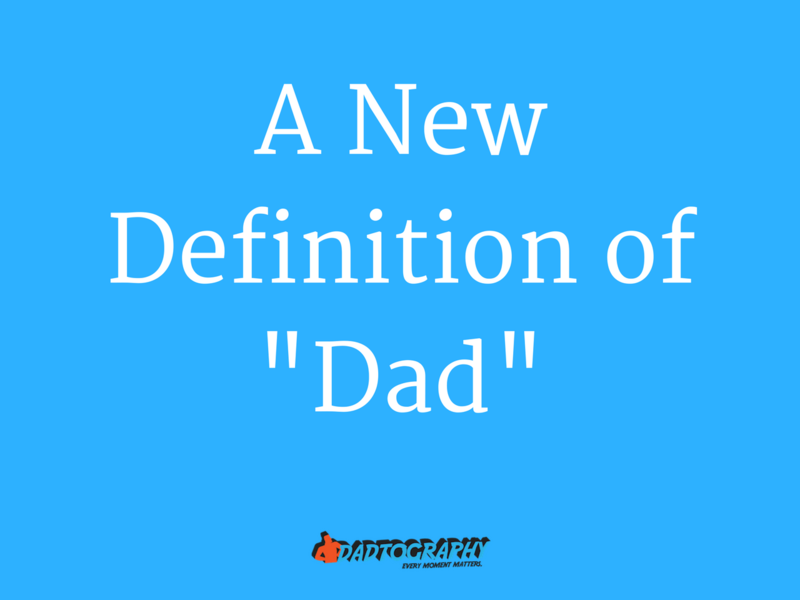 How do you feel about living together with a single parent? Questions like these are key and are important to single parents when they begin dating. Your kids will always come first so there is no point wasting your time with someone who does not understand that. You should be honest with yourself about your expectations in dating first and foremost. Be honest about how much time is right to invest in dating. Every hour you spend dating is one less hour you spend with your children, after all. Be honest with the potential outcomes with those you date. If it's not going to work out, you'll know. Be sure to avoid introducing your kids too soon or to include them in (or near) conversations about your dating life. Last, but most importantly, be honest and let your date know that your kids are and will remain your first priority. That doesn't mean you can't devote time to them, but the expectation is best set in the beginning where your priorities are. Where you find your potential date matters. It matters a lot. If you're going to date single parents, it matters where you meet them. Think about it - if a single mom or dad is always out at the bars or clubs, what does that say about them? Meetup.com was one of my favorite low-pressure places to meet other people (including singles). The fact is that the odds of meeting someone randomly in public who is also looking for a relationship are not very high. You could always ask friends to set you up, but that can go rather poorly as well. One alternative is to try to meet someone through a website for dating single parents. You can try a specialty dating site such as SingleParentMeet.com, but they're really no better at finding someone than the most popular sites such as Match.com, eHarmony.com or OkCupid.com. The point is to get out there, but be smart about it. Don't expect to find diamonds at the bottom of the sea. How can you expect to know who or what you're looking for if you don't know yourself? Self-exploration is a huge part of dating. The more you know about yourself, what's important to you and what you need in a partner, the better positioned you'll be to find a good match. Yes, part of exploring what's important to you can include some experimentation. But be careful "experimenting" when dating single parents. There's more involved than just the potential of hurting your date. You have to consider the children as well. Don't take the feelings of others lightly as you learn more about yourself and 10x that when it comes to dating a single parent! What do you think? Do you have experience dating single parents or are you a single parent that's currently dating? Leave a comment below!